For close to 30 years Paul Hession has been weaving his magic with a scissors to give style and panache to the heads of Dublin! As the son of renowned hairdresser Frank Hession, Paul has clearly inherited both the talent and creativity of his father, and is now fully established as one of the leading figures in Irish Hairdressing today. Paul began his training with Vidal Sassoon in the 1980’s and since then has demonstrated his skill in the art of hairstyling through many genres from fashion to advertising to TV and music. 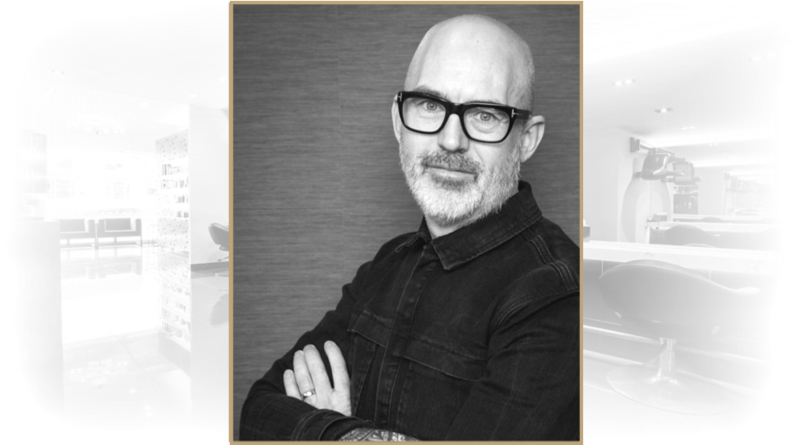 Since taking over the family business in 2001, Paul has successfully utilized his passion, creativity and experience within the salon to express his own individuality and identity and in 2009 added a second salon in Clontarf to the Hession Hairdressing portfolio. The new salon in Clontarf encompasses everything he felt a salon should be. 2012 also saw the start of a new collaboration for the family business as he added a new Make-up suite to the Hession mix. Paul has styled for a variety of projects for Ireland’s leading magazines and newspapers, and is in constant demand to share his expertise in both private consultations and public events. With a team of close to 50 people, Paul's entusiasm for his craft keeps driving the business forward.